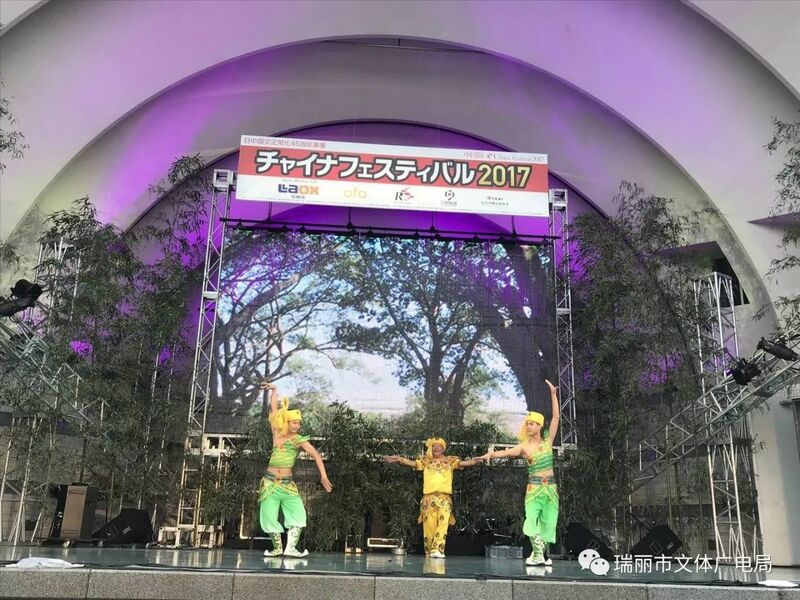 China Day Festival was held in Yoyogi Park, Shibuyain, Tokyo from October 21 to 22. Interactive demonstrations from Chinese folk artists became the highlight of the show. With spectacular performance, performers from China and Japan attracted large audience. Performance groups dispatched by China Culture Ministry and Beijing Municipal presented Yunnan peacock dance, Guangdong lion dance, Kunqu Opera The Peony Pavilionand face-changing performance. 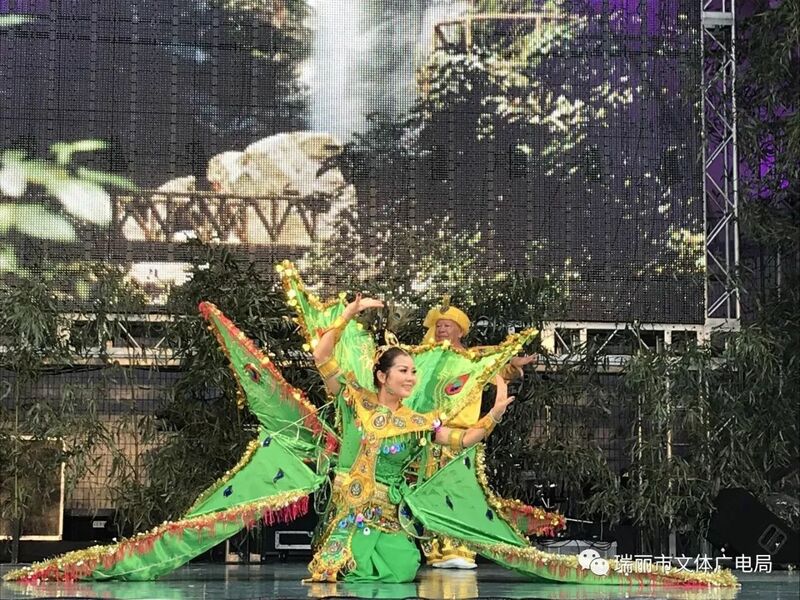 Four folk artists, namely Wang La, Han Si, Dang Run and La Wang performed the peacock dance.